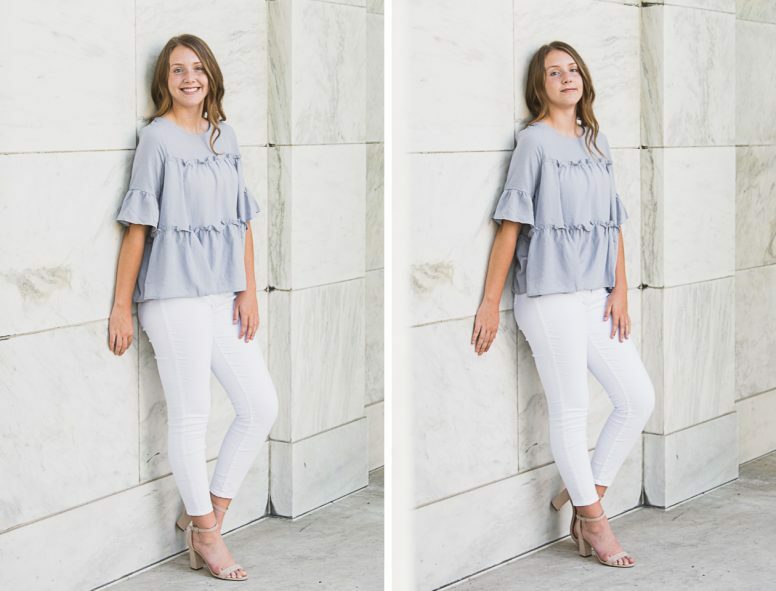 I’m the type of person that when I meet people – whether it’s a senior or a bride or groom – that they always remind me of someone. 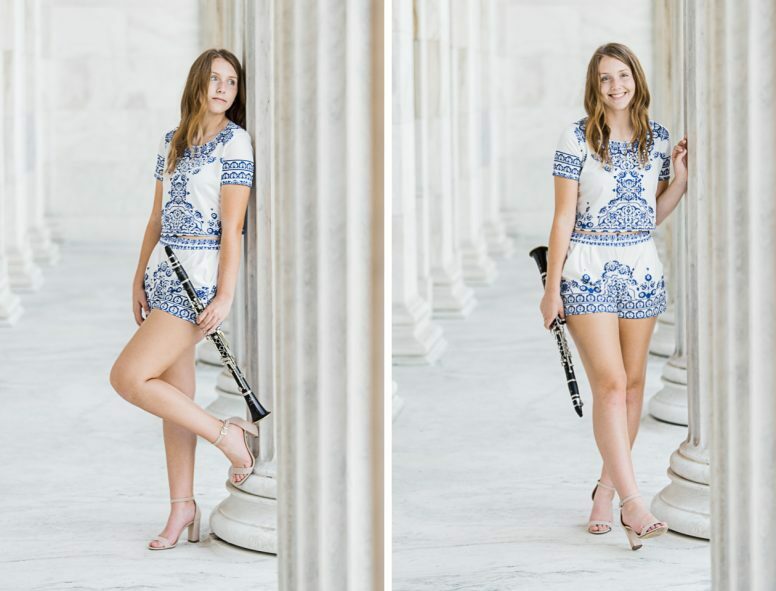 I haven’t quite put my finger on it with Maddy, but it will come to me! 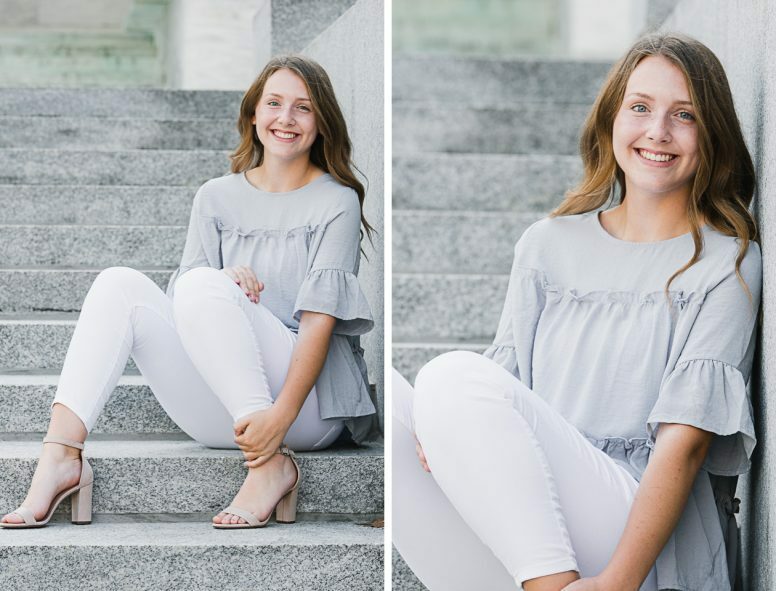 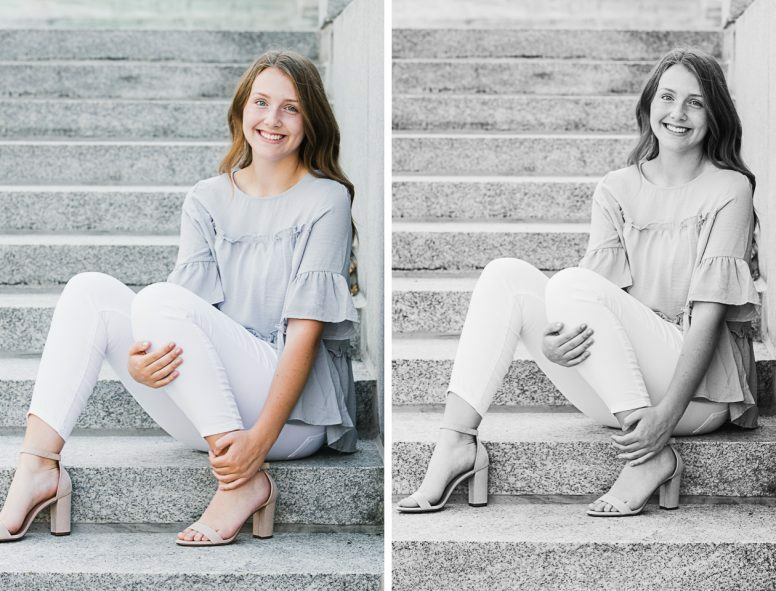 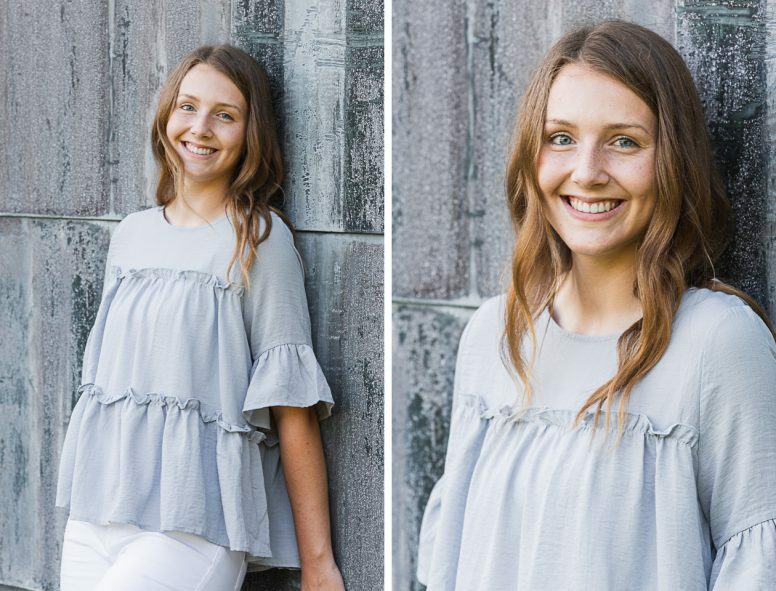 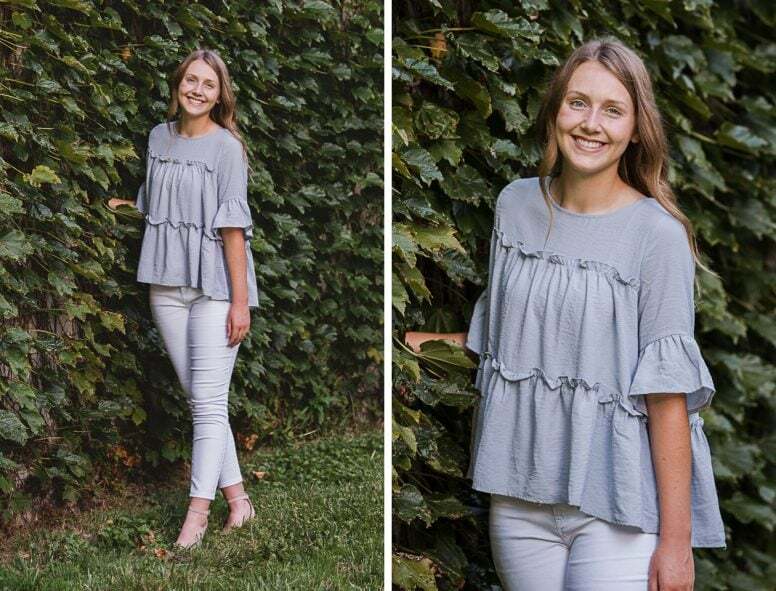 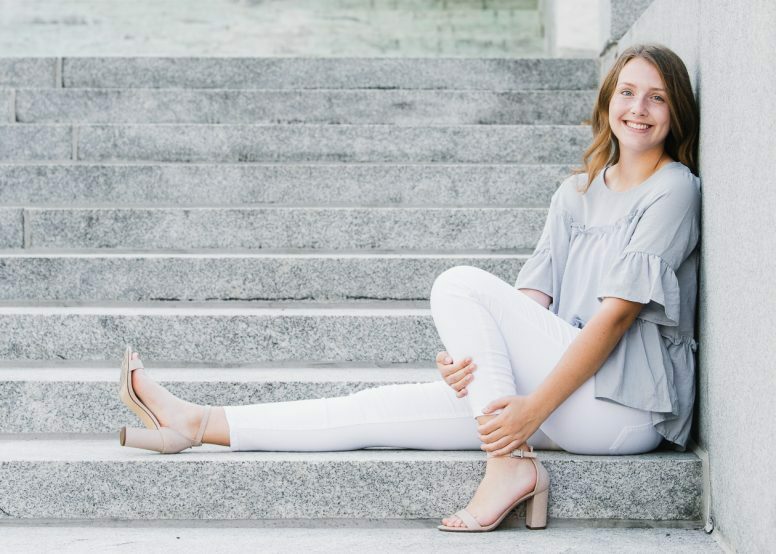 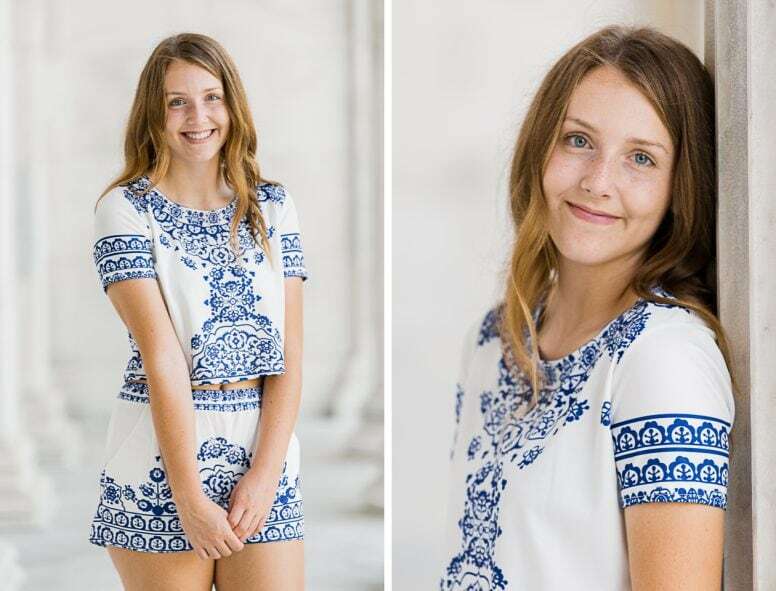 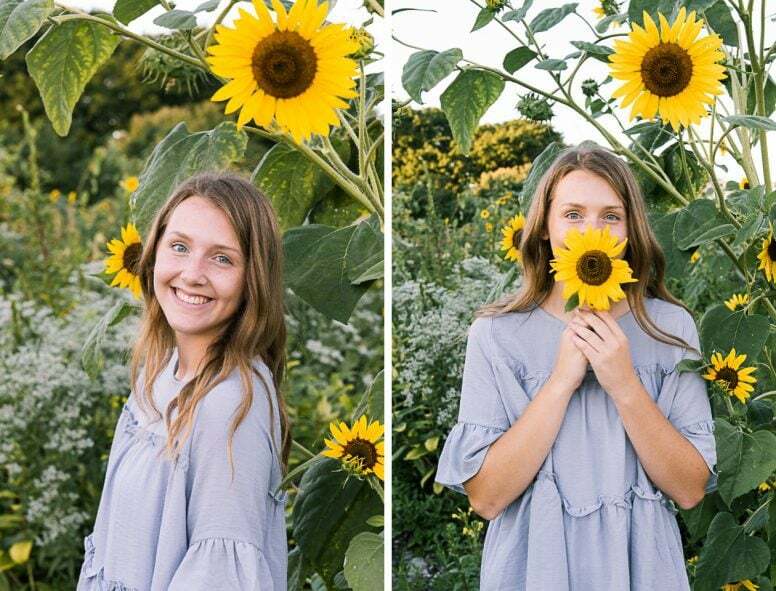 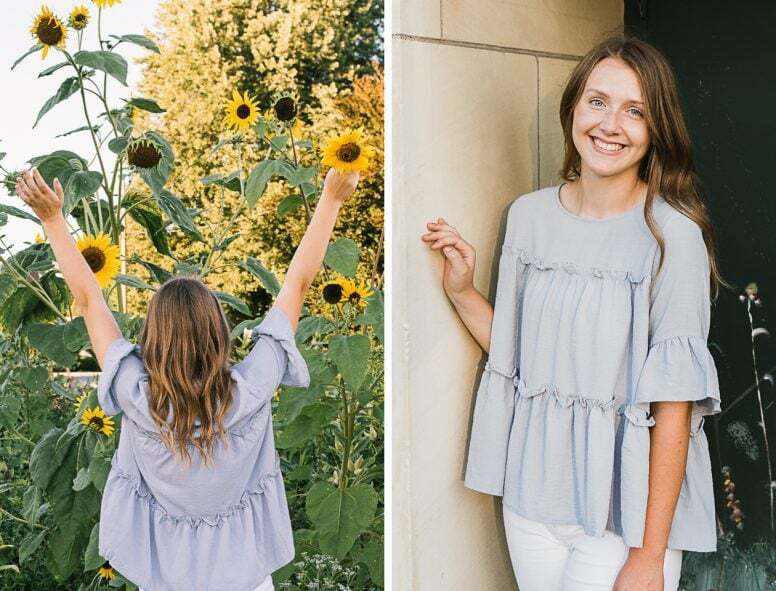 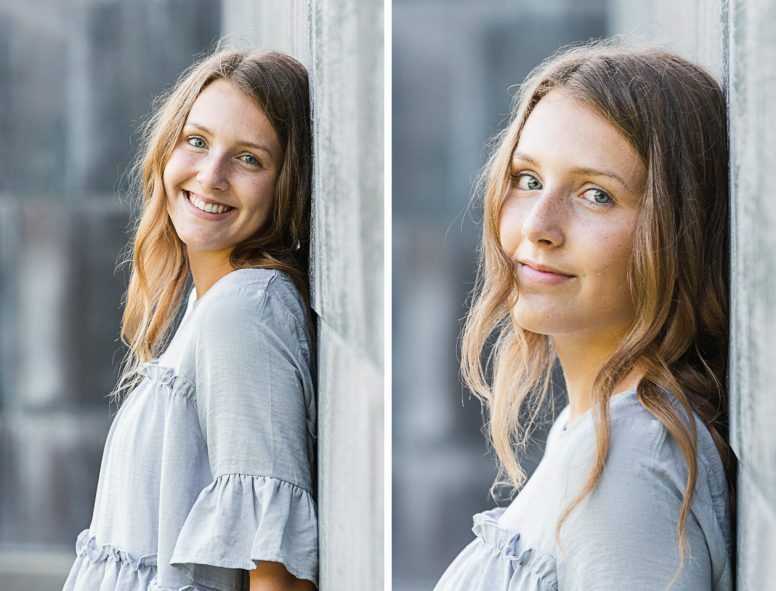 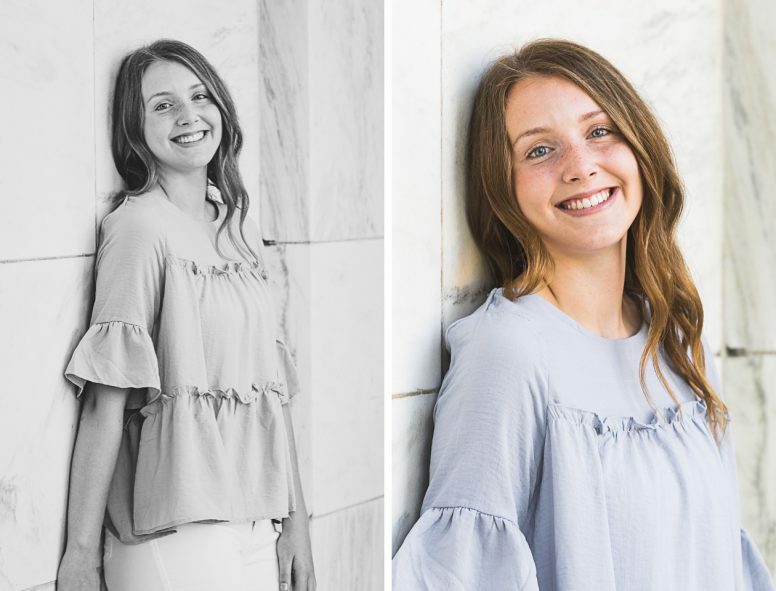 Maddy is a senior at Perrysburg High School. 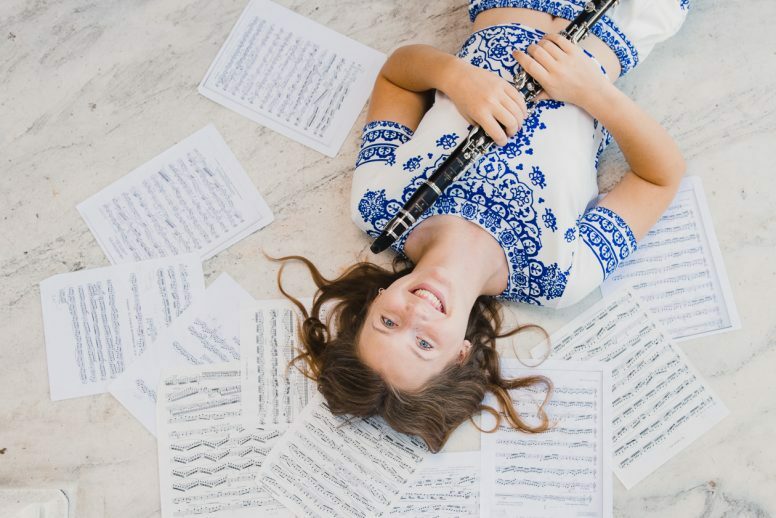 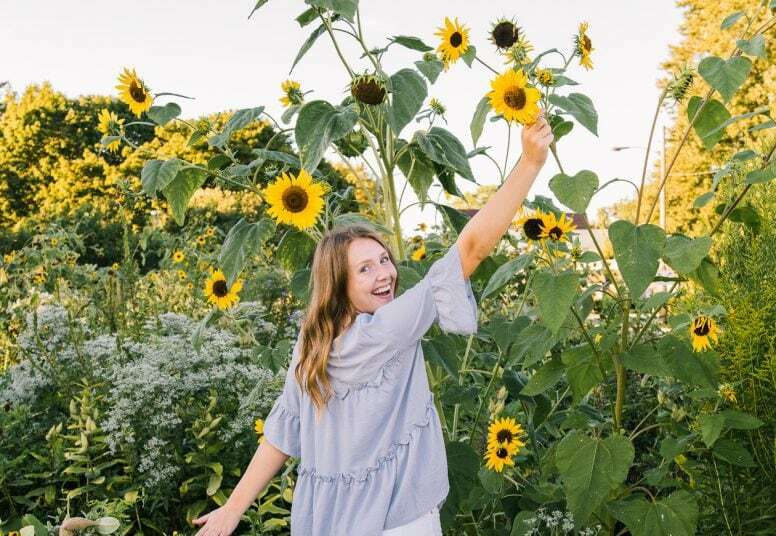 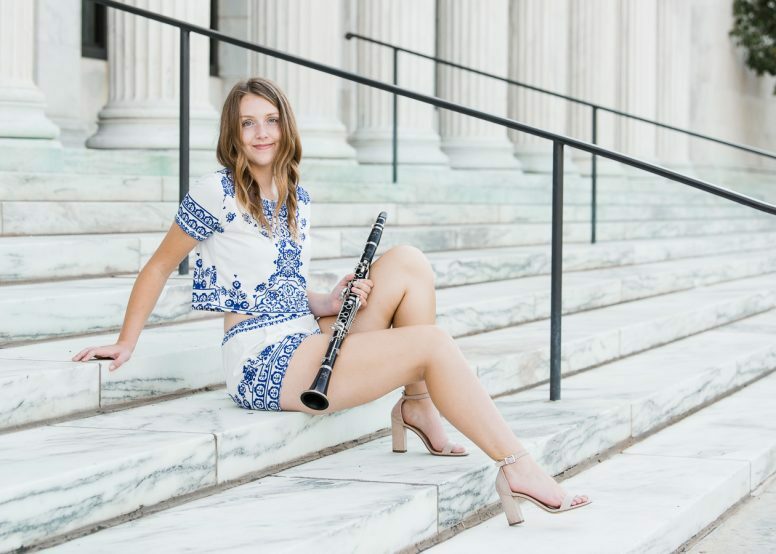 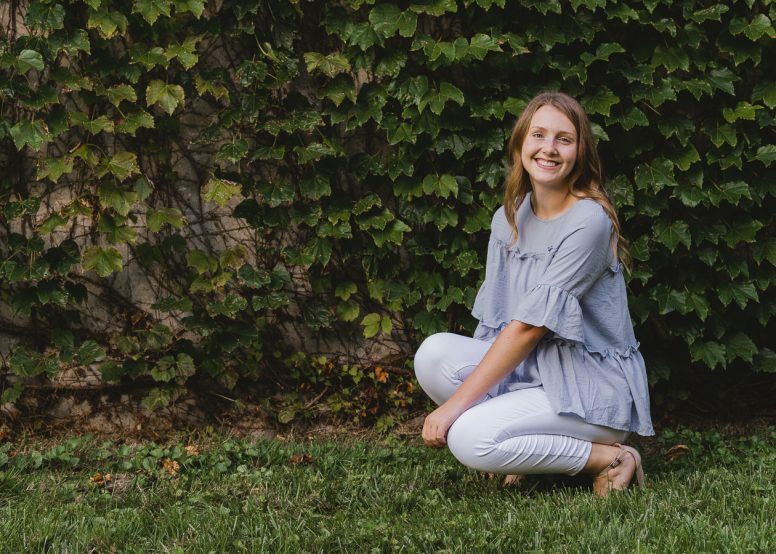 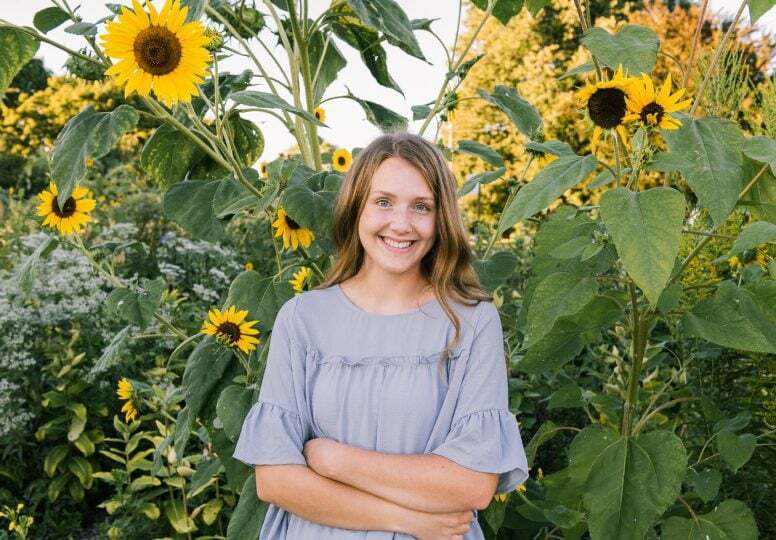 She’s active in band, holding the senior clarinetist position, and was recently accepted into the OMEA 2019 All-State Band. 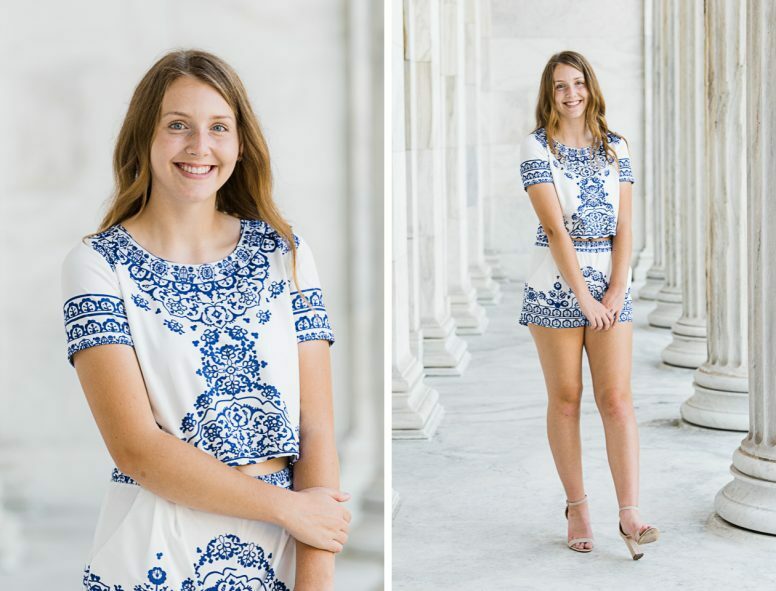 Her casual, yet elegant style was perfect for her our session at the Toledo Museum of Art.